Do you have a People Experience team? When we hear the term “HR,” most of us think of specifics like healthcare, 401k, and employment contracts. We don’t associate the HR (sometimes called “People”) organization with overall employee experience. But that’s changing – and quickly! Traditionally, Chief People Officers have had 3 functions reporting to them: (1) Recruiting, (2) Benefits and (3) HR Business Partners. But lately we’ve seen a 4th one creep in: People Experience. 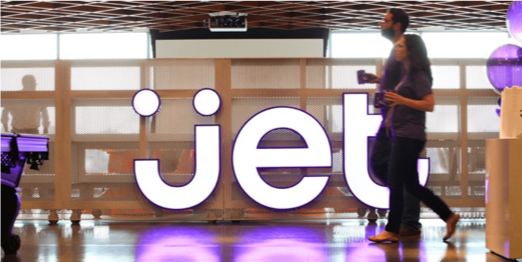 One company that’s already on top of this shift is Jet/Walmart eCommerce. Because Envested created a next gen workplace engagement and community building tool, we spend a LOT of time with Chief People Officers. One thing has become clear: companies that promote connectedness and strong relationship building in their organizations are really differentiated in the eyes of top talent. It is literally a competitive advantage. We’ve also found that if you don’t yet have a People Experience team, there is an easy first step! Consider starting with a People Experience committee. This committee should be comprised of people who are excited about community building within the company. You know who they are – they’ve recommended a ton of things to you already! Give them a framework and a budget, put a regular meeting on the calendar (we suggest monthly), and track their success.